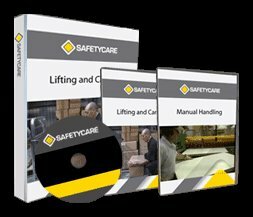 Workplace Safety Blog | Safetycare | Safety Training Videos | Free Safety Pictures and Resources: Happy New Year 2009! 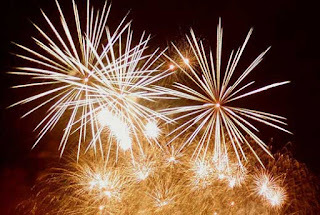 Here's wishing all of our friends and clients a happy and safety 2009. Cheers! 2 themes, 1 shocking work practice!